A growing number of senior citizens in Canada find it necessary to move from their homes into retirement residences. Statistics Canada reports that in 2011,7.1% of all seniors aged 65 and over lived in some kind of retirement home or assisted living facility, with the percentage increasing greatly among older seniors. 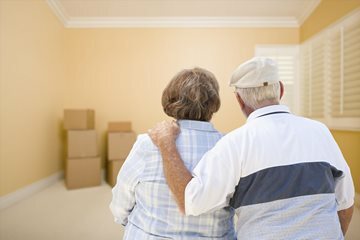 If you, your parent or another loved one is having to consider making this move for any number of reasons, you know how difficult the decision can be. Not only is there the stress and loss of independence that come from moving out of a home that has been in the family for years, but there is also often a great financial burden that comes with living in a seniors’ facility. Across Canada, the cost of staying in a retirement community ranges from $1,500-$6,500 per month. Fortunately, there is an alternative to retirement residences that can let you, your parent or a loved one stay comfortably in their own home while remaining safe and secure against dangers, all for a significantly reduced cost compared to retirement facilities. Close to Home Health and Safety Monitoring offers a convenient and affordable way for you or a loved one to live safely in your own home during your senior years. 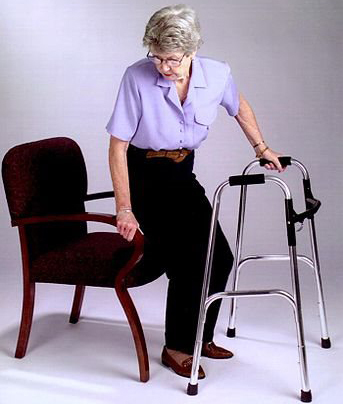 Close to Home gives you more than just an emergency response system for falls. Our advanced personalized motion sensors can be placed at various points in the home to track daily activities and alert loved ones of a senior’s fall or lack of movement. These alerts can be sent be sent directly to a smartphone or other device to provide seniors and their loved ones with peace of mind and the ability to report emergencies quickly and easily. This secure, 24/7 service is available across Canada at a fraction of the cost of moving to a retirement facility. Depending on the package you need, you can have this convenient system professionally installed and monitored for as low as $55 per month, plus a one-time installation fee. Find the best Close to Home Care Kit for you and your loved ones, then call our representatives for a free consultation by visiting our website. With Close to Home, you’ll see how the best care begins at home.